Location: 61 The Dock Mill, Barrow Street, Grand Canal Dock, Dublin 4, Ireland. 61 The Dock Mill, Barrow Street, Grand Canal Dock, Dublin 4. 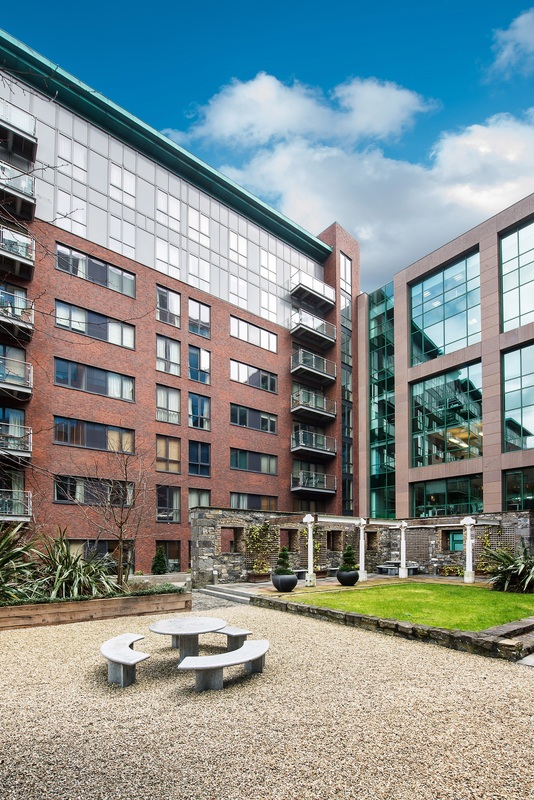 Luxury 2 bedroom apartment on the 5th floor of The Dock Mill apartments on Barrow Street in Dublin 4 extending to c.71sq.m. (c.765sq.ft.) beside Google HQ. Spacious apartment with two bedrooms and two bathrooms, living room, entrance hall, hotpress and storage cupboard. Oak timber floors throughout. 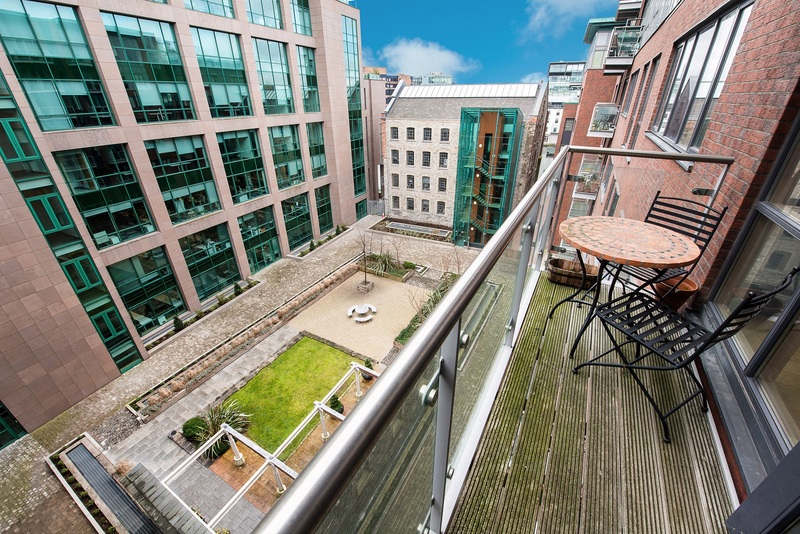 Vibrant Dublin 4 location just off Barrow Street, adjacent to DART Station at Grand Canal Dock and close walking distance to City Centre. 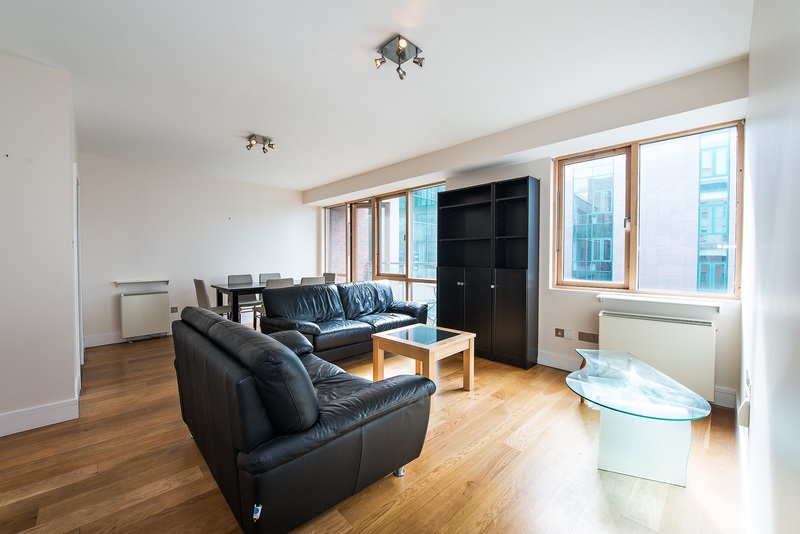 This apartment is bright, spacious open plan and has a south facing balcony and all rooms are south facing with large windows and doors. 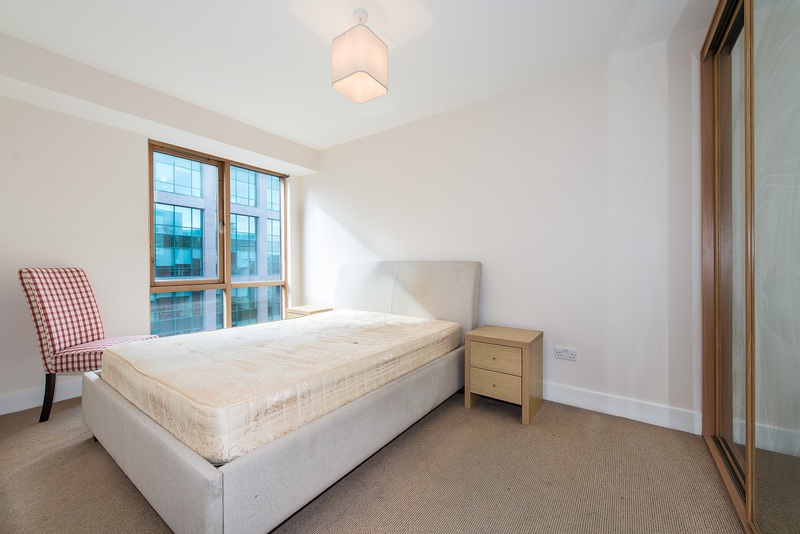 This apartment is sure to appeal to first time buyers and investors alike as it is within walking distance to Ballsbridge, City Centre and the Docklands. 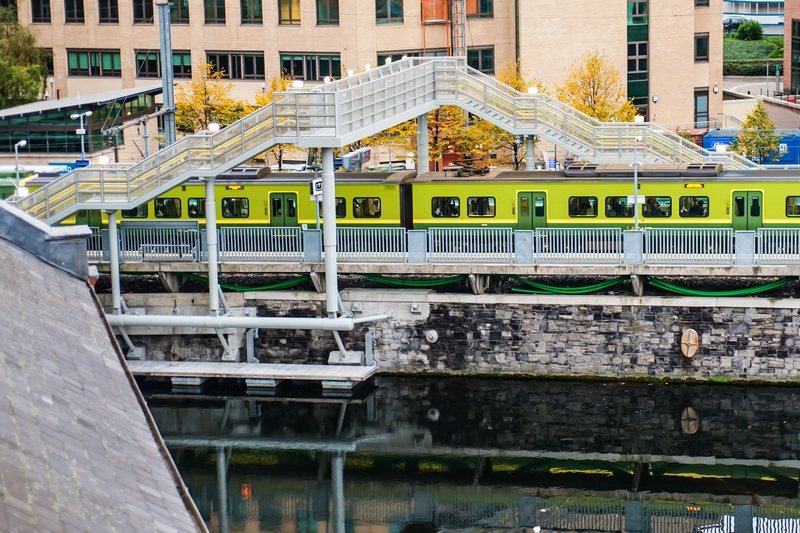 The Dock Mill is located on Barrow Street beside Google HQ and Grand Canal Dock DART Station, c.2km to Trinity College, Grafton Street and O'Connell Bridge. Oak timber floor, brushed chrome light fittings, smoke alarm. Insulated tank with 3 shelves and a coat rail, hotpress door is off the entrance hall. 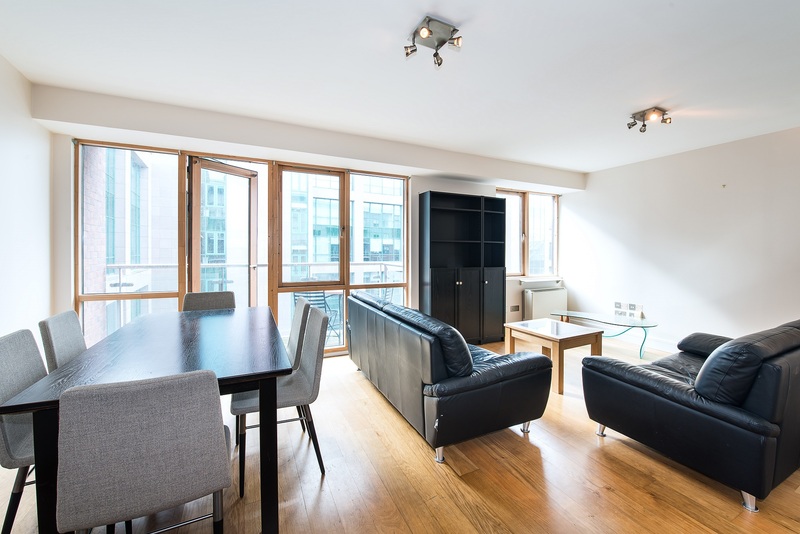 South facing living room, generous bright open layout, oak wood floors, balcony door access tv and telephone points, storage cupboard, full length glass door and windows. Cherrywood kitchen units with granite countertop, complete wall and floor tiling. All appliances included in the sale and are fully integrated to include Bosch fridge, Beko washing machine, Ariston hob and extractor hood, recessed lighting. White bathroom suite comprising wc, whb, bath with bath screen and shower head, complete wall and floor tiling, chrome bathroom accessories, mirror, recessed lighting, shaver point, Dimplex electric heater. 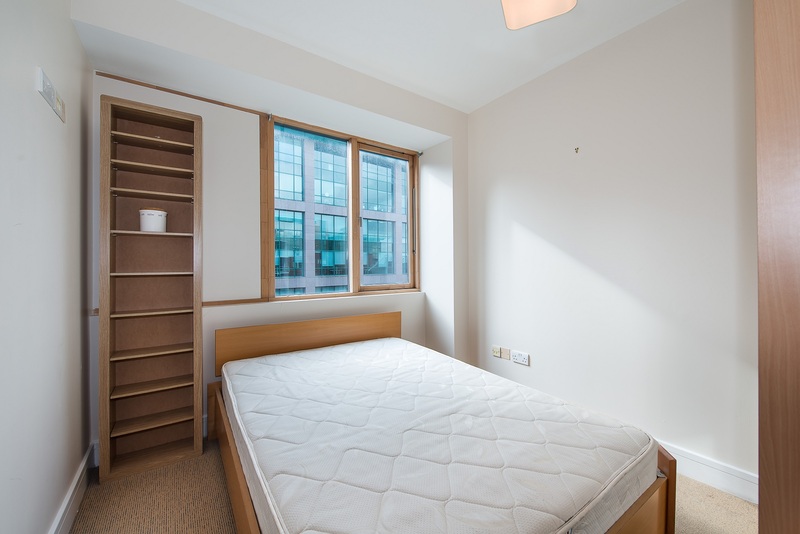 Double bedroom, fitted wardrobe, carpeted floor, tv and telephone points. 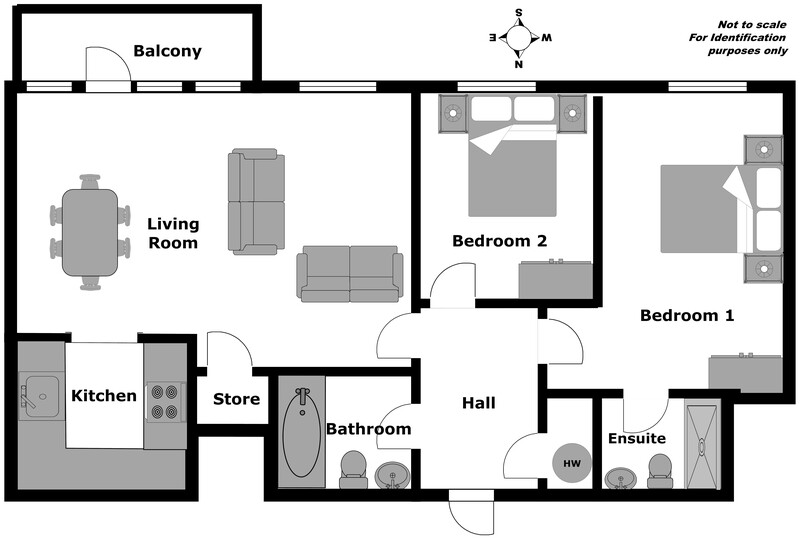 Double bedroom, fitted slide robe, full length window, carpet floor, tv and telephone point. 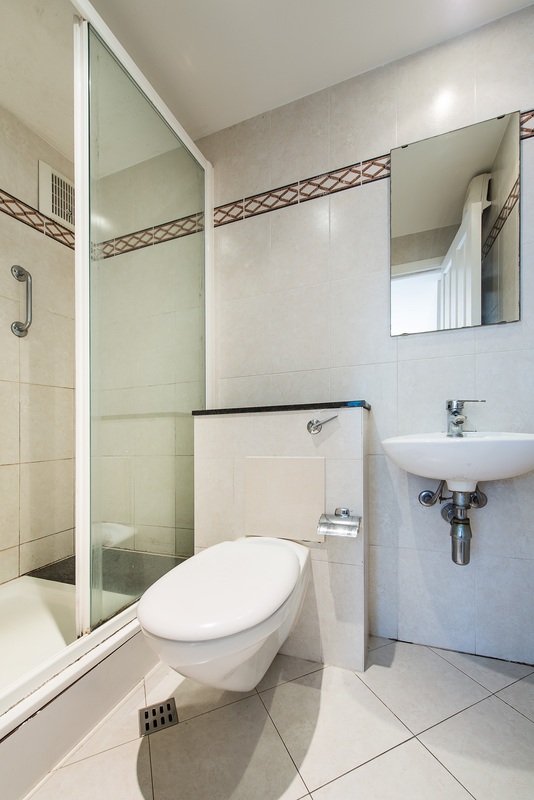 White suite comprising large shower with glass door, wc, whb, chrome bathroom accessories, extractor fan, Dimplex electric heater, complete wall and floor tiling. 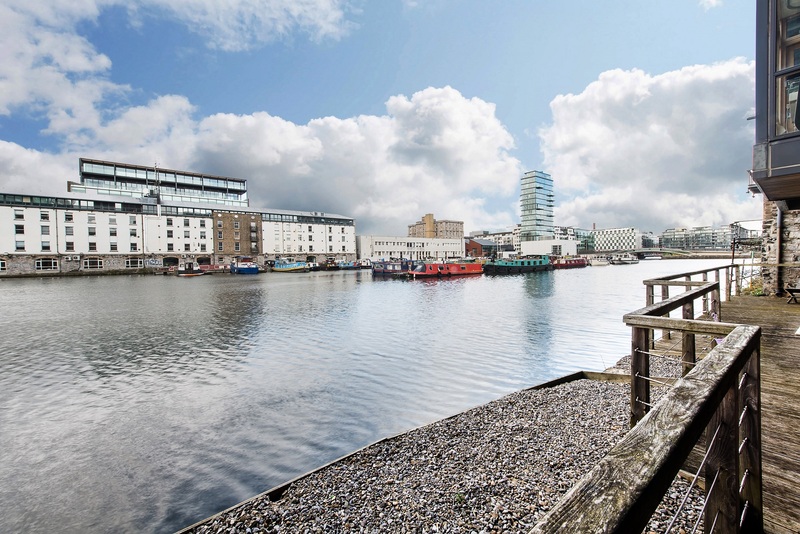 - Grand Canal Quay waterside location. 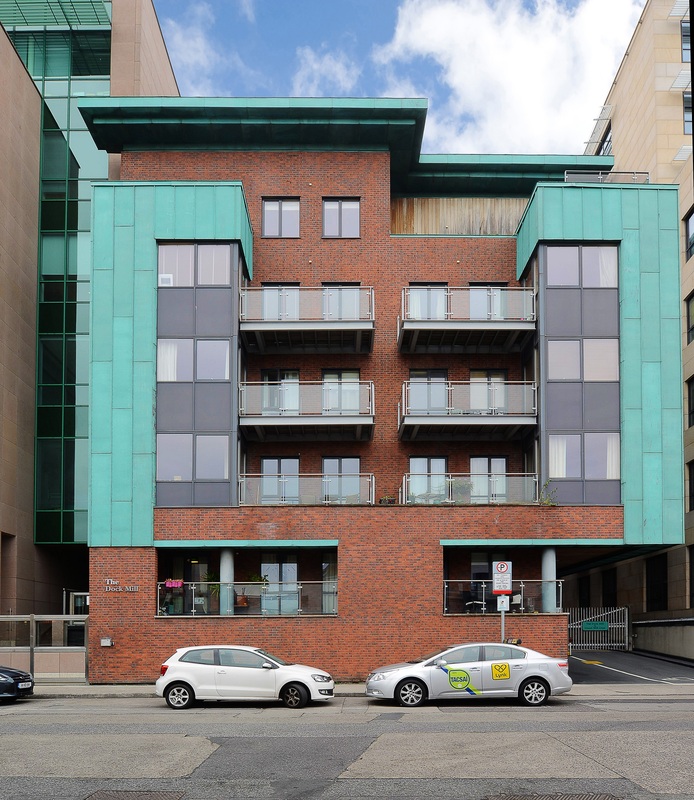 - Directly beside Google HQ on Barrow Street. - Directly beside DART Station. 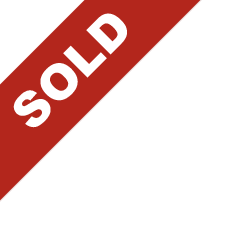 - Property vacant and available for immediate sale. - Secure designated car parking space. - South facing apartment with balcony. 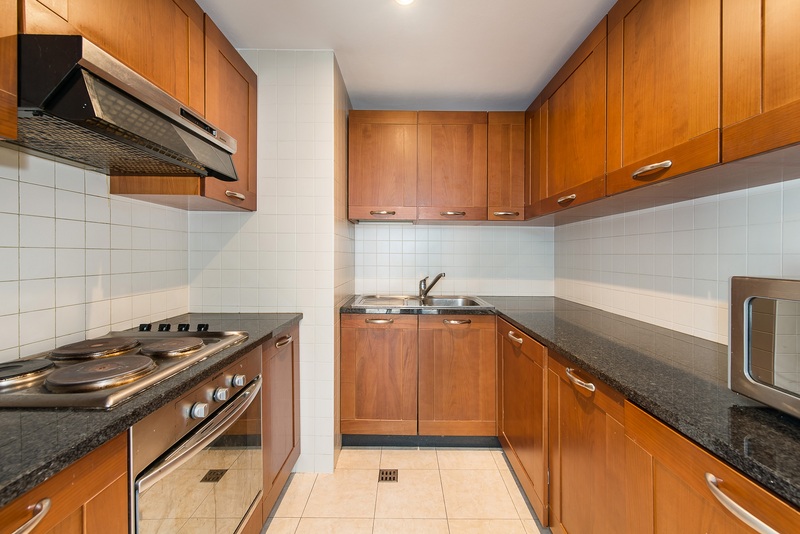 - Strong rental location and rental market in the Docklands. 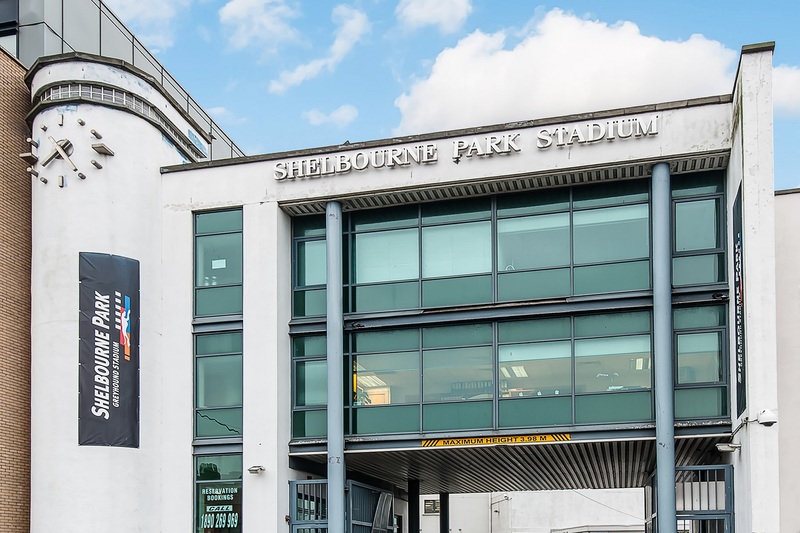 - Prime Dublin 4 location. - Ideal starter home or investment property. - Grand Canal Docks known as The Silicon Docks. - Turnkey "walk in" condition. 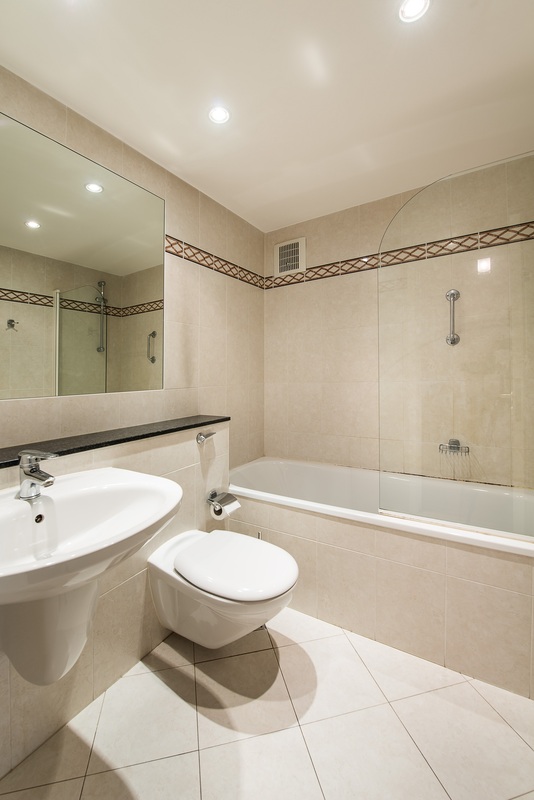 - High quality bathrooms fittings and tiling. - Overlooking central courtyard onto Google building. - Use of a communal roof terrace on the 5th floor. - All kitchen electrical appliances included in the sale. - Lift services all floors. 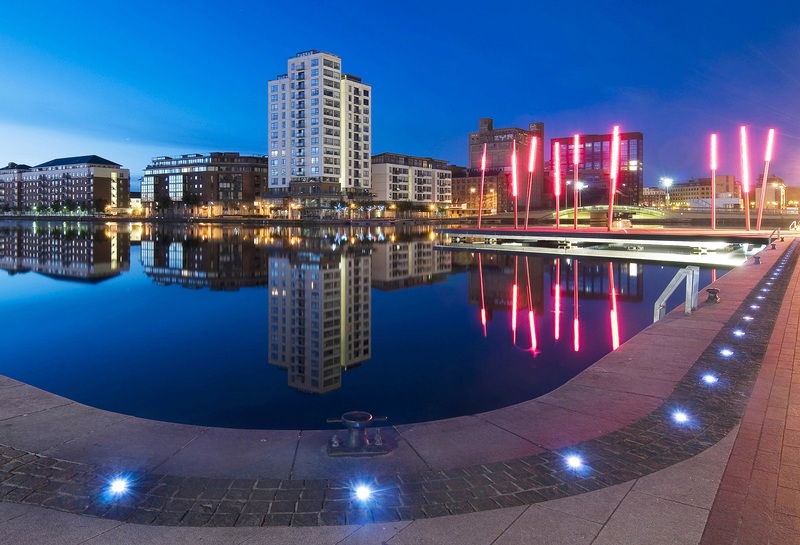 Travelling out of the City along Grand Canal Street Upper, turn left onto Barrow Street, travel under the railway bridge and The Dock Mill apartments are beside Google HQ on Barrow Street, entrance to The Dock Mill is directly across the street from the Eurospar shop. Parking Space: Yes designated underground car space. Management Company: Donburn Properties Ltd.
Management Charge: €2,013.43 per annum. By private appointment or pre-arranged times with sole Agents Finnegan Menton. Contact Glenn Burrell on (01) 614 7900.